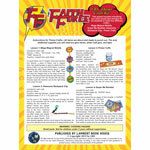 Great new craft kits for VBS 2019! 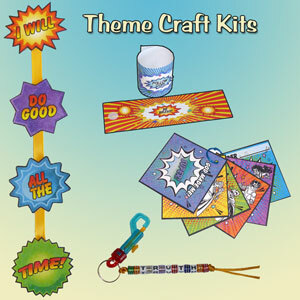 Mobile, Power Cuffs, Awesome Backpack Clip, and Super Me Booklet. 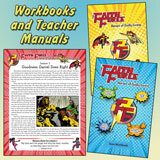 Great for age 2 thru 6th grade. to make 4 different crafts.